They will be joined by a series of fellow senior politicians from both Remain and Leave campaigns. 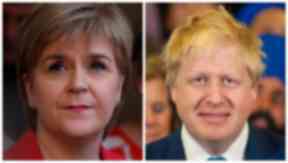 First Minister Nicola Sturgeon is set to clash with former London mayor Boris Johnson as part of a live television debate on STV. The ITV Referendum Debate will feature Sturgeon, Angela Eagle and Amber Rudd for the Remain campaign. 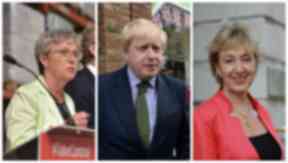 Representing the arguments for leaving the European Union will be Boris Johnson, Andrea Leadsom, and Gisela Stuart, from Vote Leave. 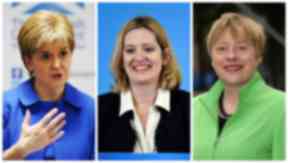 In: Sturgeon, Rudd, and Eagle. Nicola Sturgeon: First Minister of Scotland and SNP leader. Amber Rudd: Conservative MP and minister of state for energy and climate. Angela Eagle: Labour MP and shadow secretary of state for business, innovation and skills. Out: Stuart, Johnson, and Leadsom. Boris Johnson: Conservative MP and former mayor of London. Andrea Leadsom: Conservative MP and secretary of state for energy. They will appear on the event live between 8-10pm on Thursday. The two-hour debate will be moderated by ITV News's Julie Etchingham. This will be the second of ITV's live European referendum programmes, and will be broadcast from London. 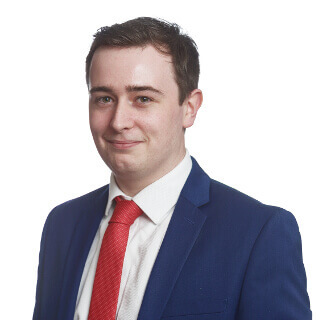 The politicians will each in turn make short opening statements at the beginning of the programme and closing statements at the conclusion of the debate. During the two-hour encounter, they will address questions posed by the studio audience. The format will allow each politician to give a short uninterrupted answer to each question, before the floor is opened up to free flowing debate. The audience will be asked for their questions, as well as viewers, who have been asked to submit questions via debate@itv.com. The ITV Referendum Debate will give viewers the chance to see senior politicians engaging directly in debate on the significant issues, ahead of Britain's critical vote to leave or to remain in the European Union on June 23. On Tuesday, STV will broadcast a debate between the Prime Minister and UKIP leader Nigel Farage. Cameron and Farage Live: The EU Referendum, will air at 9pm on Tuesday, June 7.